Any way, after about 4 days of stalking searching I found this one from Anine Bing. I'd never bought from the brand before and had never heard of it. Clearly I was living under a rock as when I asked friends in the know, they all knew everything about Anine and her designs. Based in LA, with Scandinavian origin, she makes stuff I want to be in constantly. 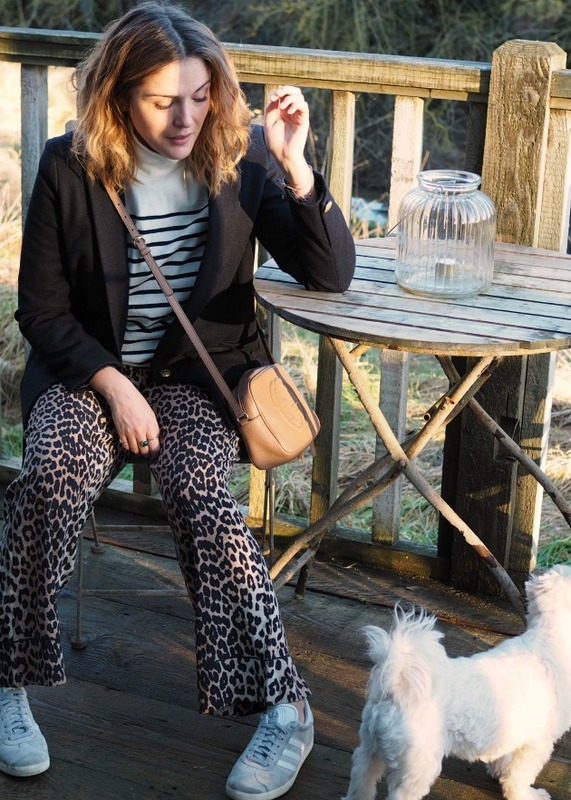 Ever so often an outfit comes together without even trying. In these photos I was actually trying to shoot the dress, but threw on the sweater between takes as it was so unbelievably cold that morning. When I looked in the reflection in a window I decided I preferred it this way - and it solved a month-long problem; finding the perfect red midi "skirt." Unless you've been living under a rock you'll have notice trends from the East are, erm, on trend. It started with the beauty world as Korean and Japanese face products seeped into our stores, but when Gucci started embellishing everything with dragons it wasn't long before the high street started doing the same. As a curvy, short person I can't do the kimonos or the majority of Chinese inspired shapes - so when ASOS brought out this dress I was thrilled as I love the look of it all, it just doesn't like me. Firstly, if you're one of those people who think a mascara is a mascara (the "potato" "potah-toe" types), please think again. As a frequent Benefit user I knew this was going to be good. 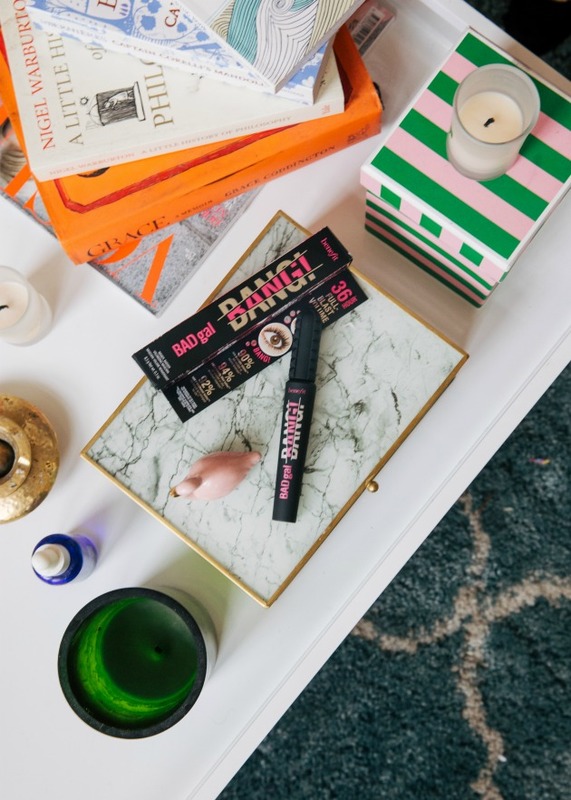 I've used the Bad Gal mascara's before so was very excited to try the newly revamped version. 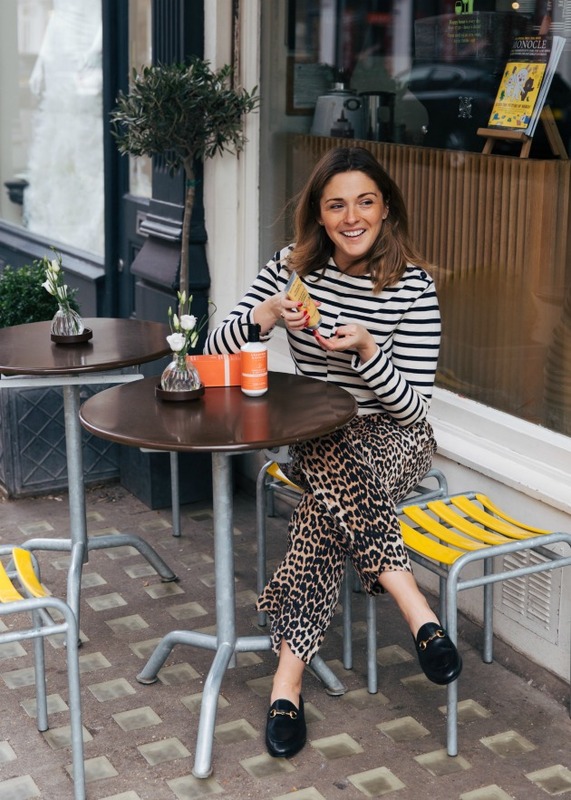 When it comes to mascara I'm looking for a few things; I need it to be quick to apply, to cope with my weirdly long lashes without grazing my eye lids with a thin black coating throughout the day - and most importantly to look good. Ok, finally I can talk to you about a project I'm really excited about! Some of you will remember that just after the Christmas break I was filming "something special." At the time I couldn't tell you who it was and had to try and remain calm and not give it away on my Instagram. It was also the week I was super poorly, I was so worried I'd have to pull out... Well, I can now reveal what it was all about and a little more detail around my partnership with Crabtree and Evelyn. Crabtree and Evelyn are encouraging their followers, customers and partners to celebrate the things we love. They're calling the project #lovegoals which if you follow through social media you can see a tonne of inspiring ideas coming through. 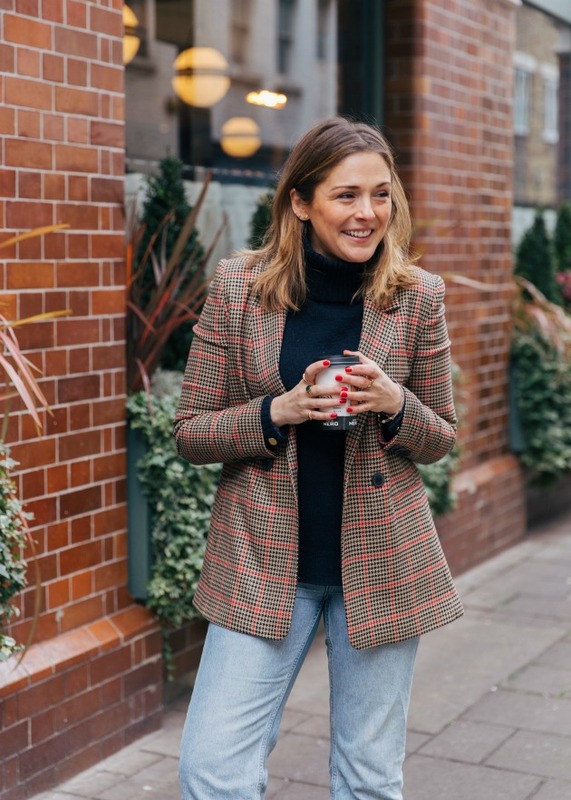 For my part, I've been asked to chat to four inspiring women about their goals for 2018 (and chat more widely about their motivations, inspirations and career developments). All of the podcasts are now live, featuring Esther Coren (Walker), Jessica Skye, Natalie Lee and Laura Jane Williams and can all be found here. They're all different and special in their own way and I'm so touched they wanted to take part in this campaign. Instagram followers will know Dry January didn't quite go to plan. I managed 24 days and then I succumbed. Really succumbed. The 25th day was a slow one. But my God, the length of January was like the gift that just kept on giving. By that I mean like the gifts you get from a great aunt that you don't really want but have to stay grateful for. More days? Another week? No thank you. I made a promise to myself that 2018 was going to be the year of refinement in every aspect of my life. No more mess, no more excess - no stress where stress isn't required. Last year started off well but by the end I was an exhausted rabbit in headlights and realised between Christmas and New Year that I had totally burnt out. Not to say it wasn't necessary - there is a part of me that feels if I'm not burning the candle at both ends now then when will I?